DevGAMM in Moscow is finished and it’s time for the recap. 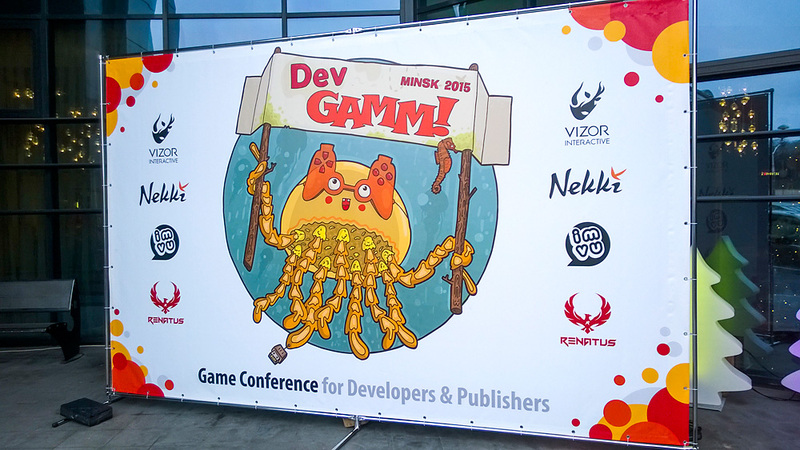 On May 12-13 we managed to organize the best DevGAMM conference ever. The largest one as well, considering that the total amount of participants was 1,600 people from 25 countries. For the first time at the event we introduced DevGAMM official app for Android and iOS made by Attendify. It was downloaded 847 times (!) and got a lot of positive feedback from the participants. Thanks to it we will be able to collect and analyze all your comments to improve the event. The quality and quantity of conference sessions has also increased significantly. There were 65 lectures, discussion panels and workshops held, which included a total of 90 (!) speakers. It’s also worth mentioning a separate Microsoft session hall, where the company’s specialists have looked into various issues of interaction with the universal platform, talked about virtual reality and shared case studies for developers. Based on the feedback during the event the most notable sessions were the ones from Chris Remo (Firewatch), Leonid Sirotin, Sergey Galyonkin (Steam Spy), Rami Ismail (Vlambeer), Mike Bithell (Thomas Was Alone), Ed Valiente (Nintendo), Dmitri Martynov (Google Play), Alex Nichiporchik (tinyBuild) and Andy Hess (Unreal Engine). Experiments are a crucial part of the conference. Game industry experts not only managed to hold eSports Hearthstone match on stage during Play & Chat, but also created stories on the go during Narrative Challenge. The audience also highly rated discussion panels devoted to indie industry, virtual reality, narrative in games and video bloggers. iOS Workshop turned out to be very productive for developers as they got tips on preparing their games for Apple platforms. Interesting fact: online broadcast of Red Hall and Blue Hall sessions organized with the support of Microsoft was watched by more than 6,400 people! All video sessions will be available on our Youtube channel within two weeks. Conferences exist to meet new people.We were able to provide productive networking thanks to a convenient Pitch & Match system, which helped to conduct 878 meetings among business participants. An informal setting of all three DevGAMM parties created a perfect atmosphere for meeting other participants. Chartboost Pre-Party took place in a very stylish loft and was more like an old-friends hangout. It’s nice to have this tight community around DevGAMM which grabs every chance to spend time together. The first day of the conference was crowned by the Official Riot Games Party, which was the coolest party in the history of the conference. Jagger Hall welcomed guests with lots of unusual drinks, beer and delicious food, while Riot Games team prepared an excellent entertainment program, which included 12 charming cosplayers, a host with interactive contests, League of Legends tournament, DJ, dancing and printed commemorative photos. GAMM:Play Showcase allowed all comers play more than 75 cool indie projects in two days. Developers both got feedback from every player and attracted the attention of publishers that scouted through all the projects. 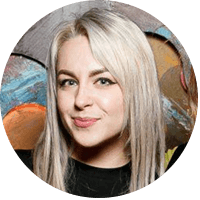 Speed Game Dating traditionally proved itself useful, with pre-registered developers being able to show their games to 20 publishers during two streams. It’s great to see more international companies looking for games. 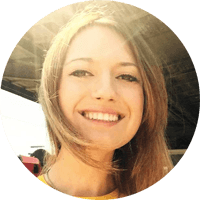 Publishers included such big names as Big Fish Games, tinyBuild, PQube, 11 bit studios, 6waves, Creative Mobile, G5 Entertainment, BUKA and other major players in the market. 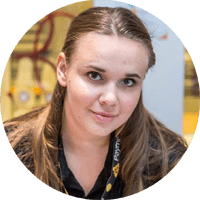 Two awards ceremonies made this DevGAMM exceptional: on the first day GamesJam Kanobu winners received their prizes, and on the second – DevGAMM Awards the so-called “Russian game industry Oscar” won the stage. The ceremony opened with live music soundtrack concert by Grzegorz Mazur, Ressa Schwarzwald, Stas Polesko and Alexander Ahura. After that two beautiful hosts Lerika Mallayeva and Yulia Vakhrusheva dressed as Mario brothers rocked the stage. The creators of the best games received prizes from Microsoft, ARM, G5 Entertainment, Unity and tickets for IndiePrize in Tel Aviv. Each event the company sponsors are trying to prepare something special for the event, and if you came there just for the sake of entertainment, you would certainly have found something to do. Firstly, this year can justly be called the year of virtual reality. ARena company organized a huge booth, where everyone could put on Oculus, censors and walk over an abyss or shoot spiders with extreme realism. Meanwhile Sergey Galyonkin and Andy Hess from Epic Games invited everyone to the private location to show a unique Bullet Train demo made with Unreal Engine on Oculus using prototype Oculus Touch controllers, which are not even on sale yet. RJ Games company created a very relaxed environment in Business Lounge with a special place to enjoy delicious Chinese tea. Thanks to Microsoft everyone could play games on Xbox One consoles, for example, Forza in the designated areas. On the second day Nekki organized a tournament on not yet released Shadow Fight 3 game, where you could have won a real katana. Playrix allowed everyone to get their photos in social networks printed as a keepsake. Meanwhile Alconost raffled Apple Watch among the participant who visited their stand. We also grateful to Microsoft, Nekki, Playrix, Unity, Vizor, Pixonic, Akamai, Renatus and Puzzle Dreams companies for the support. Small DevGAMM team put their hearts and their strength into this conference, which is why it turned out so great. Thanks to our advisors, volunteers, press, indie community, frequent participants for helping us in this hard work! P.S. Stay tuned for mega post with all of your comments and reports! Two days left before DevGAMM! 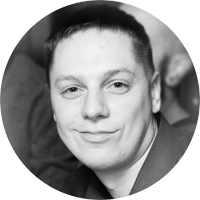 Use this information to have the most productive DevGAMM! On My 11 from 18:00 till 22:00 at Chartboost Badge PickUp Pre-Party at APRIORI loft. 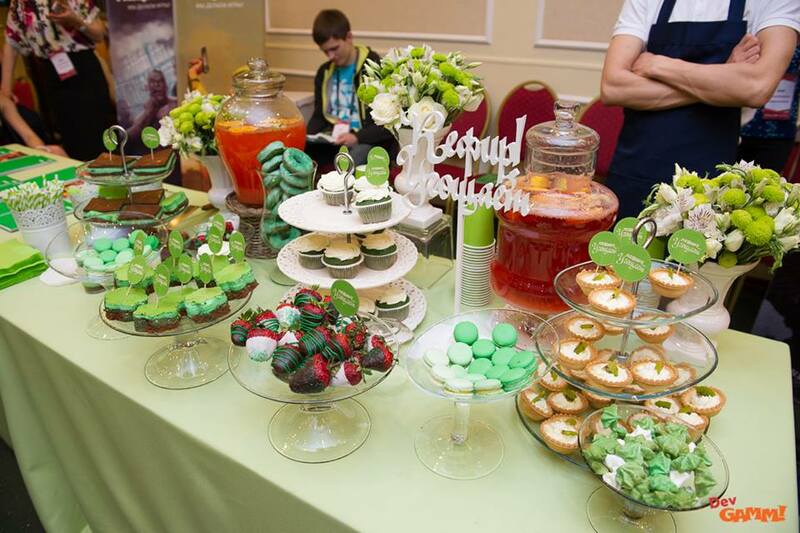 On May 12 -13 from 9:00 till 18:00 at the conference at Radisson Slavyanskaya hotel on the first floor. Get your attendee’s bag at the registration. (a printout or in electronic form). Register beforehand and use schedule, search, reminders, map, activities info and more. Special thanks to Attendify company for the app. Don’t forget to rank sessions in the app. The conference program is available on this page or download the pdf version. 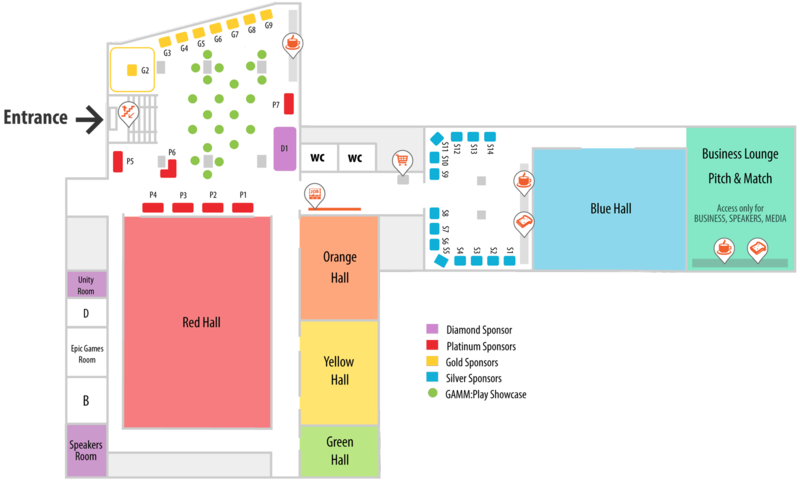 Simultaneous translation of all the sessions will be provided at the Red, Orange and Blue Hall! Free headphones for simultaneous translation will be handed out at the hall entry. To get them, you will need to present your identity document. Narrative Challenge – for creative people.Pre-registration required. It’s not too late to schedule meetings in Pitch & Match system. Login details were sent to you via email. Conduct meeting in a special area (map). Take a look at more than 75 games during two days of the event at GAMM:Play Showcase. The schedule will be available in your badge insert. Games change every half a day. If you have a developer or publisher registration for Speed Game Dating, please make sure to be there on time. The latecomers and those, who don’t have a game to show, will not be admitted. On May 12th you will be able to put your game into waiting list before 2 p.m. at the registration desk. Make sure to visit the most hilarious show of the conference Game Lynch. This Lynch will be done cowboy style. May 13 at 18:00 in Red Hall – DevGAMM Awards. This year Awards ceremony will be incredible. You are in for a hilarious show with two charming hosts, live music concert and festive distribution of prizes. If you want to buy cool DevGAMM souvenirs, make sure to visit DevGAMM Shop. T-shirts, magnets, caps, cups and more. Looking for a job? Check out Career Wall with more than 100 job offers from top game companies. Get a free help with resume and interviews from our HR partners Spice Recruitment. DevGAMM traditionally will have 3 parties. Where: APRIORI Loft, metro station Avtozavodskaya, Leninskaya Sloboda, 26. Map. Don’t forget to pick-up your badge. Wherе: Jagger Hall, metro station “1905 Street”, Rochdelskaya St., 15, 30. Map for direction. Wherе: Main Hall, GAMM:Play Showcase area. This time all Business, Speaker and Media badge holders will have access to Business Lounge. Lunch breaks on both conference days will last from 1:00 to 3:00 p.m. European Mall nearby has lots of restaurants and food courts where you can grab lunch. Don’t forget to take a look at stands of our sponsors, they prepared many cool activities for you. Are you arriving from a different country? We got useful travel tips for you. Use Uber or Yandex.Taxi to get around. Avoid random taxi drivers on the street. If your friends wanted to go to DevGAMM, but they are missing it, share the livestream link with them. Organized by Microsoft. Follow us on Twitter @DevGAMM and be the first to learn about all events. Don’t forget to use #DevGAMM hashtag in your social media. See you at DevGAMM Moscow 2016!